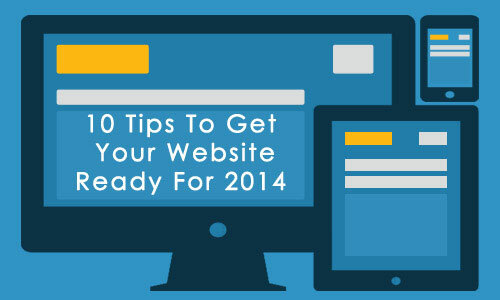 So its now 2014, are you ahead of the curve in getting your website ready for 2014? Technology definitely won’t be standing still. 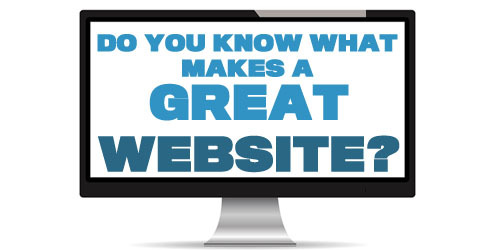 We will be looking at 10 things you can do to you’re website that will help to get your website ready for 2014. We all like to know who they are interacting with, they don’t want to see generic images of picture perfect models on your homepage of people who don’t actually work for your business. We also want to be treated as an individual, They want to know how you are going to work with them to help their lives. You should look at at creating an Inviting, Informative website that feels “Real” and informs. 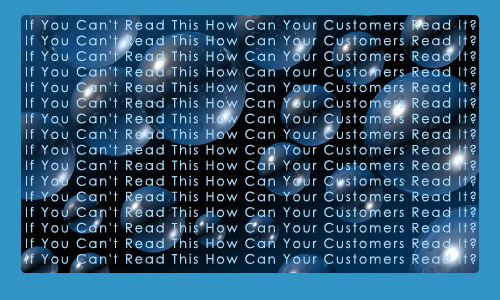 When you’re looking to make a purchase do you read every piece of information on the product/service? Or do you scan through key features until you find one your interested in? Most people will scan through. So you need to cut the the content of your website to key points on your important pages. These should include everything you need to know to make a decision but not over load people. Additional information should be put onto extra pages so that its there to reinforce your key points. Sharing on Social Media is an important aspect of getting your website ready for 2014. However having 10 separate share buttons on a page is not good. It will slow the load time of your page and just clutter your website up. The share button should not be just an added to the website, they should be incorporated into the design of the page from the start. If you really want people to see them all the time have one set of buttons that floats as you scroll the page. You just can’t spam your website full of keywords any more, after the Google Panda update you cant just rely on getting inbound links to get you’re site found. There is now a war on spam and you have to consider what you are doing on the your website having a link to or from a website considered as Spam can actually hurt you’re search engine ranking. Using a range of fonts that sit well together is good. Using 20 fonts that are completely different is bad. Have consistency to your site stick to 2-3 Fonts that work well together, maybe one for the header one for the main body text and another for the sub heading or for key information. Long Email Fill Out Forms. 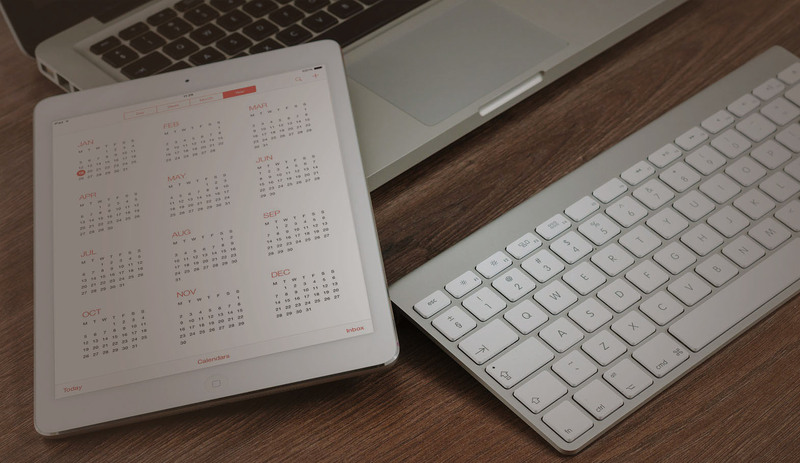 Having email forms that take 20 minutes to fill out won’t cut it any more. You need to keep things basic and easy to complete, Look for the key things you really need have no more than 6 fields that include basic contact information. Also allow people to opt out of some contact details. People sometimes don’t like giving out certain details such as phone numbers to stop call spamming (we all get that) So be considerate. A great way of emptying your bank account is blanket advertising. You need to to target the advertising you are producing and personalising it, so that it informs the potential client about how you are going to improve their life. Having a website with the minimum number of pages possible is important. Consider Twitter everything you need is on one page alone. From there you can see what’s trending, what’s being Tweeted, and Tweet yourself. Additional information should be included on separate pages these should be placed in footers or sub navigations so they are there if people choose to read them. Full background images are great they create a lot of impact. However they can really make the content hard to read. People need to be able to read about you. You also have to consider partially sighted people as well as colour blindness. Making your site work on Mobiles and Tablets is extremely important. You can even view the internet on TVs. So your website should work on everything from a mobile phone to a 62 inch TV. You work hard for your visitors don’t loose them because they cant view your website. Getting your website ready for 2014 and standing out from the crowd is a key part of your business success. If you have some tips please feel free to share them with people by commenting below.